Born in East Wemyss in Fife, in 1908 and was the sixth of nine children. The family soon resettled in Auchtermuchty. 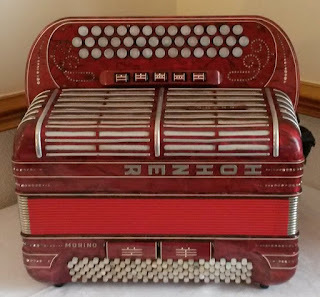 His musical father played melodeon and taught Jimmy to play mouth organ. The young Jimmy mastered the fiddle and quickly established himself as a talent playing at social events and competitions. 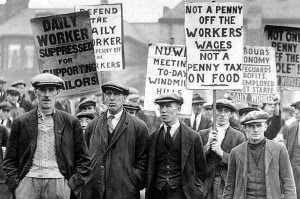 Jimmy left school at 14 and worked in the local mines until he was prevented from doing so after doing benefit gigs for striking miners during the 1926 General Strike. He carried on playing in small dance bands and built a solid reputation and was eventually given an audition at the BBC in 1929 but failed to impress because he kept time with one foot. While working for the Fife Power Company a chance visit to a Dundee music shop in 1933 gave Jimmy a chance to play an accordion. He played it so well he as offered a job as travelling salesman and debt-collector. Jimmy recorded a couple of records with Regal Zonophone label in 1933 but his career really took off two years later when he switched to making 78s for the Beltona label. 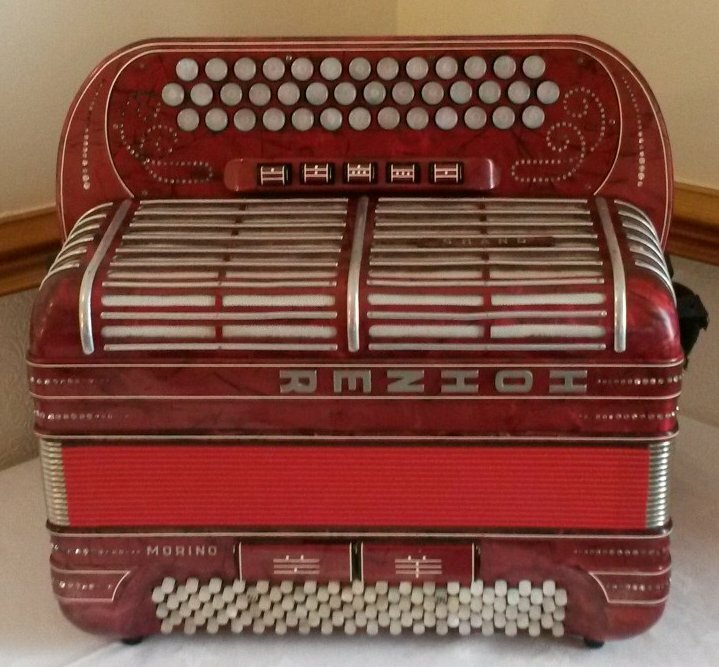 Meantime Jimmy was uncomfortable with the design of his accordion and rejigged it in 1939. The "Shand Morino" became a firm favourite with other musicians up until the 70s. Unable to enlist in the RAF he continued to entertain throughout the war years and became a popular player of Scottish Country Music. On New Year's morning on 1945 he made his first BBC broadcast with "Jimmy Shand and Band" and soon after became a full time musician. The Shand Band made many radio broadcasts and recorded many titles suitable for Scottish Country Dancing and their records sold in millions throughout the world. In constant demand as a live act the group toured the UK endlessly entertaining audiences with his trademark bald head, Buddy Holly specs, British chromatic button accordion, and full kilted regalia. 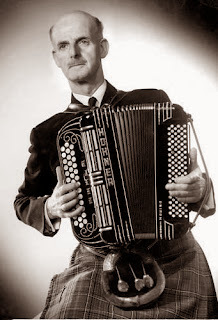 The band played Scottish reels, jigs and strathspeys to North America, Australia and New Zealand audiences as his fame grew internationally. He signed for EMI/ Parlophone label and under the direction of George Martin released one single per month in the mid-fifties. Jimmy Shand and his band had a top 20 hit in 1955 with "The Bluebell Polka." He was a great favourite with the Queen and Queen Mother and played for them at many royal functions at Balmoral and Windsor Castles. Due to illness in the family Shand went into semi-retirement in 1972 and only played only small venues in out-of-the-way places for a reduced fee. During his career he is credited with writing more than 330 compositions and recorded more tracks than the Beatles and Elvis Presley combined. He released a retrospective album called “The First 50 years” (1983) and an album and video with his son, Dancing with the Shands (1990). Jimmy Shand was knighted in 1999 for his services to Scottish culture. Jimmy Shand died after a five-week illness in 2000 at aged 92.